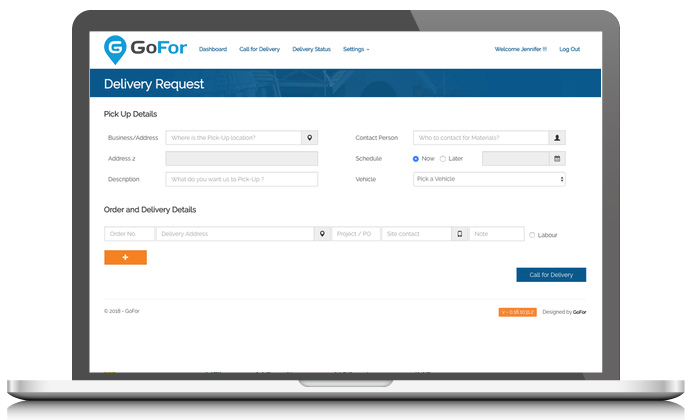 Schedule and track deliveries all in an easy-to-use web and mobile app. 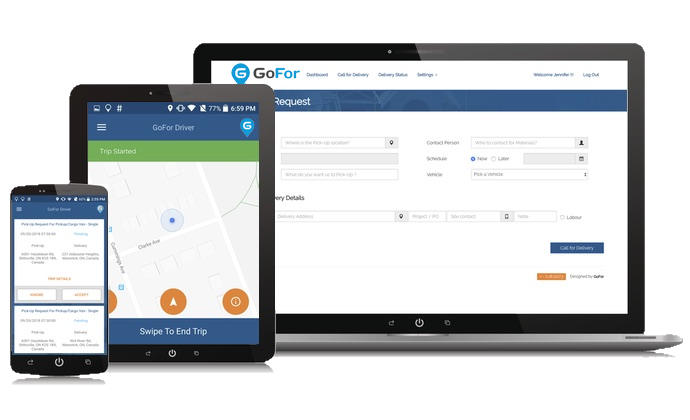 Login to your GoFor Web App from your desktop or login to the app on your mobile phone. Let us know what you need delivered and where it needs to go. Your delivery is on its way! You'll be able to track progress and see when it’s arrived. Access your account from the web or mobile device. View account details, order and delivery status and billing history. Enter the pick-up and drop-off addresses and the materials list or shipment details of the items that are to be picked up. Choose your vehicle size based on what you’re sending. This allows us to send the right type of vehicle to get the job done quickly and efficiently. Today? Tomorrow? Or right now? Let us know the urgency of your request and we’ll deliver. Schedule all your deliveries for the day with multiple drop-offs to various locations. 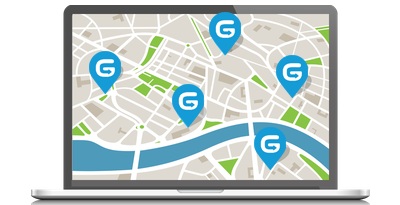 GoFor plans the most efficient route and delivery schedule - saving you time and money. View and track the status of your deliveries in real-time. Receive email confirmation of the successful delivery of your items - with a photo confirmation of quality at the delivery destination. Your experience is important to us. Let us know how we did! 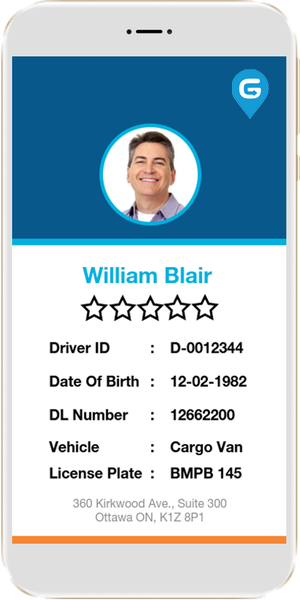 Give your driver and delivery service a rating. We use your feedback to constantly improve our quality of service.